Dr. C. Michael Willock backs up his commitment through constant education in both modern, clinical dentistry and naturopathic healing arts. A mouth can’t be truly healthy if the rest of the body is not. Likewise, a healthy body depends on a heathy mouth. In our tastefully designed office, you will be surrounded by people who will cater to your comfort and total satisfaction. And you’ll discover a dental experience like no other. Dr. Michael Willock and his staff have finely crafted their practice to assure that each visit you have will reflect this mission. They dedicate as much time to the appearance of your smile as to the underlying health that preserves it. 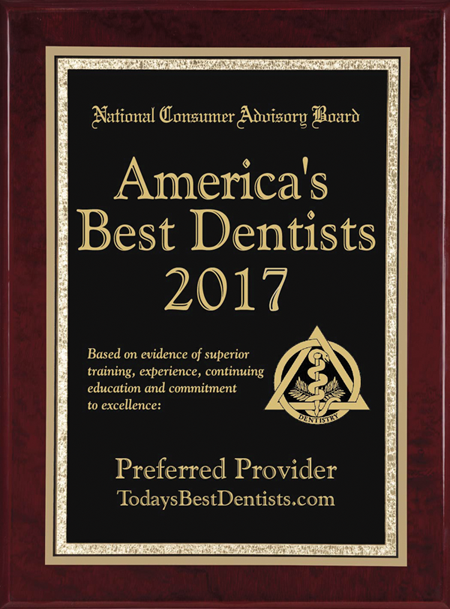 Dr. Willock skillfully combines the touch of an artist with a comprehensive understanding of advanced holistic dentistry to produce results that are uniquely tailored to give you a beautiful, healthier smile! 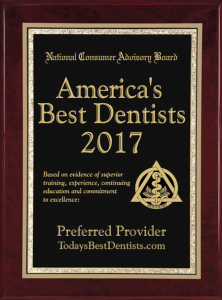 Let us know how we can help you on your journey to better mouth-body health. Contact us today!